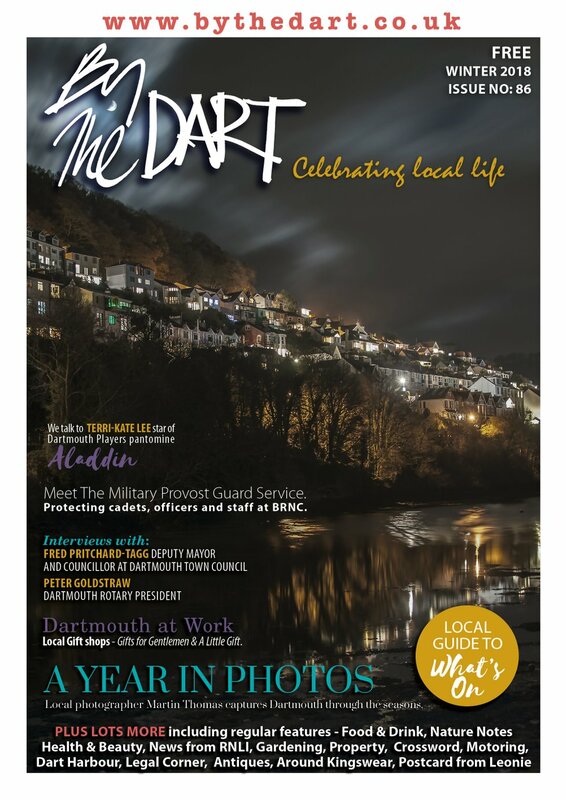 Born and living in Torquay, Hadyn joined the ambulance service and did a year in Torquay as a day worker before moving to Dartmouth in 1986 to take up a front line emergency work position for six months but as he says, ‘Twenty four years later I’m still here!’ By the Dart asked him about his job. It has inevitably changed a lot since I joined the service when you started very much at the bottom as a trainee and worked your way up taking about seven years of ‘on the job training’ and examinations. Now the only way to become a paramedic is to go to university for what is normally a three year course and get a degree in paramedic studies. How many staff work out of the Dartmouth ambulance station? There are sixteen of us and we have moved from two front line vehicles working standby duties to one 24 hour ambulance and one RRV (rapid response vehicle) which works a twelve hour shift between 10am and 10pm. 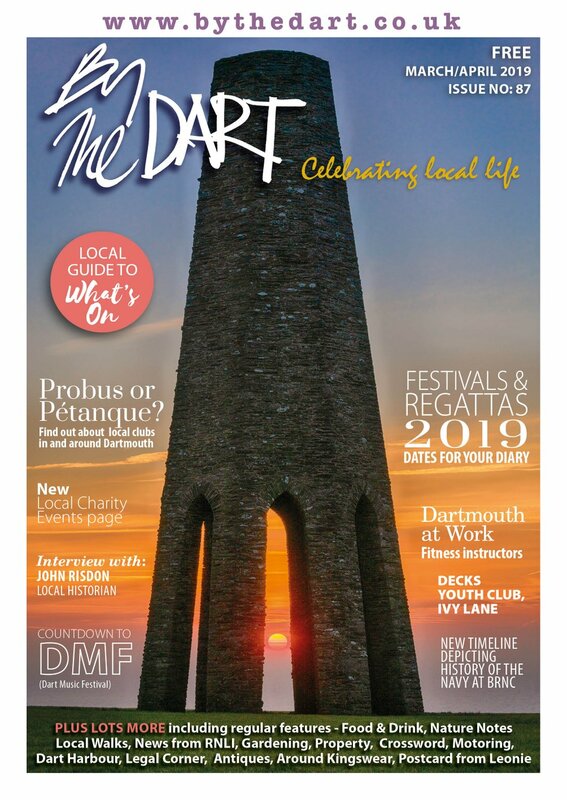 Dartmouth can be 45 minutes by road from Torbay hospital once the ferries have stopped at night and that is a lot of nursing time which is one of the reasons I have stopped in Dartmouth. You can get an awful lot done for your patient in that time, be it that you have to have a very steady hand in a moving vehicle administering drugs and applying medical treatments but there is the ‘platinum ten minutes’ and the ‘golden hour’ when medical attention can make all the difference to the eventual outcome. We work to the Government’s demand for an eight minute response time which for a call in Dartmouth is possible. Unfortunately for the outlying villages we realistically do have to work to a nineteen minutes response because of the distance to be covered. You also have other calls on your time and qualifications…. 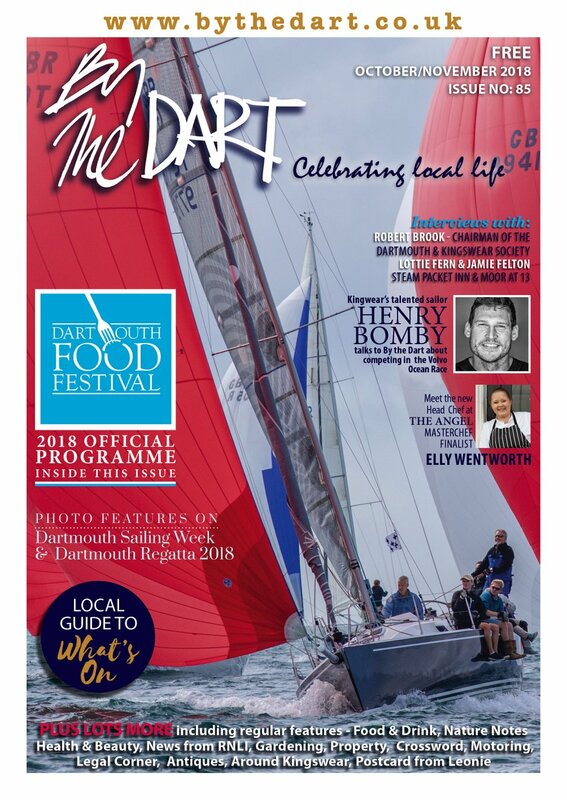 Yes, when I am not on call for the ambulance service I am on call as a member of the Dartmouth RNLI lifeboat crew and have been involved since its inception. I have also been part of the Devon Air Ambulance crew for the past ten years and flown on 1090 missions. It’s all a bit of a juggle – I open my wardrobe and have to remember which uniform to put on! What changes have you seen in the ambulance service? Back in the early eighties it was still a very a basic service of picking people up and delivering them to a hospital as quickly as possible – but those days are gone! Each vehicle is equipped with up to date technology and has moved on to a far higher standard than I could have imagined when I first started. The telemetry and ECGs, the drugs available to us – all increasing the success rate of keeping people alive. People say to me ‘You’re just like a doctor’ which I am not but paramedics do have to be ‘jack of all trades’. With most nursing positions you normally specialise, become a cardiac nurse or an orthopaedic nurse for example. The ambulance service really stands alone as you have to be reasonably competent in all trades because you will at some point deal with all things. From accident and emergency to long term illnesses, geriatrics, paediatrics, violence, death, abuse – you may not be a specialist but you certainly have to be very switched on in most of it. That is I suppose what keeps the job so interesting. As far as I am concerned it is a fantastic job and if you look at the ambulance service you normally find that people join and forty years later they leave. It is an all consuming job! What are the better memories of your job? Bringing new life into the world – I’ve been at thirteen deliveries and I still see some of them around the town, some six footers now towering over me and occasionally remembering the circumstances with the mothers. Two were even named after me! Actually, on day one of my job I arrived at work at 5am and by 5.15am I was dealing with my first birth and during my maternity training I was told not to worry too much because it was something I would rarely have to deal with! What do you enjoy doing in your leisure time? Mountain biking, jogging, shooting, canoeing, diving, fishing – most outdoor sports I have a go at. I used to row for the gig club and have done quite a few charity events, we rowed the English Channel and raised about £14,000 for CLIC. Crossing the finish line in Dartmouth after 24 hours and eight minutes rowing was definitely awesome. Eighteen months ago I went with Ben Fogle to the legendary Atacamar Desert in Chile, the driest place on earth, as part of a team filming Extreme Dreams : The Ultimate Challenge. I was one of 15 out of over 4000 applicants to make the trip and I nearly killed myself! Not intentionally I might add but I did go down with altitude sickness very seriously. This was after walking 158km across the desert in temperatures of 124 degrees F with a 45 pound pack on my back and at night temperatures dropped to between minus 12 – 16 degrees, all in a bid to then climb to the summit of Volcano Corona. Unfortunately we really did not have enough time to acclimatize, within 6 hours of first landing there we were at 10,000 ft and climbing and as we climbed ever higher into thinner air, the crippling effects of altitude start to kick in and you struggle to catch your breath. Four of us were defeated by this. Anyway, I am glad to say I made it home to my wife Andorra and my daughters Ellie and Grace!